One of the neuron is associated with reduced appetite, lower blood glucose levels, and higher energy burning when activated while the other type increases appetite and diminishes metabolism when activated. A single workout session consisting of three 20-minute treadmill runs could activate neurons. 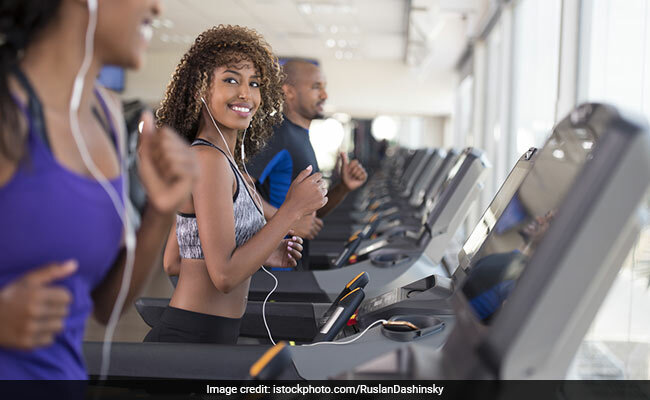 A single workout session consisting of three 20-minute treadmill runs could activate neurons that are important regulators of blood glucose levels and energy balance as well as influence metabolism for up to two days, says a study over mice. 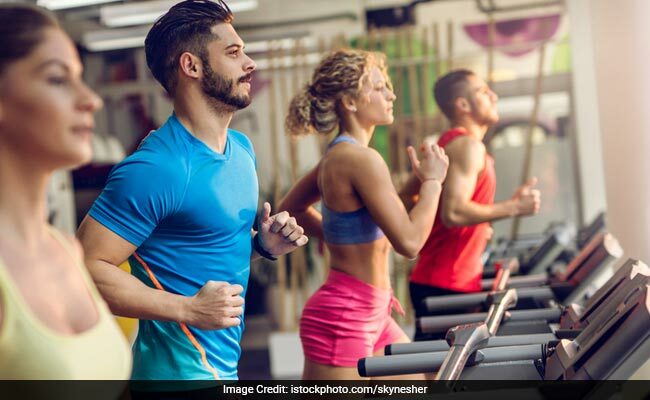 The findings showed that a single bout of exercise for mice could boost the activity of energy-burning neurons and inhibit the counterpart one for up to two days and those changes can last longer with more training. "It doesn't take much exercise to alter the activity of these neurons," said Kevin Williams, a neuroscientist at University of Texas Southwestern. "The study predicts that getting out and exercising even once in a semi-intense manner can reap benefits that can last for days, in particular with respect to glucose metabolism," he added.